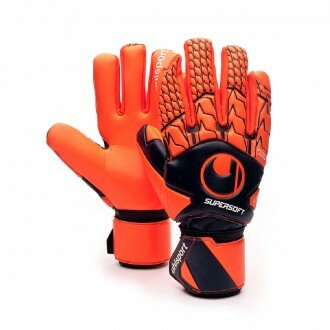 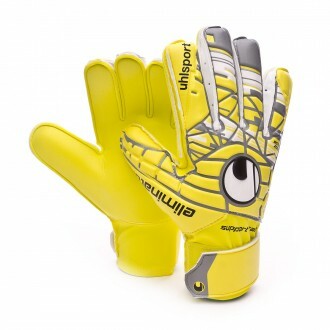 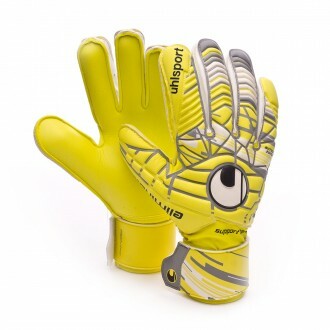 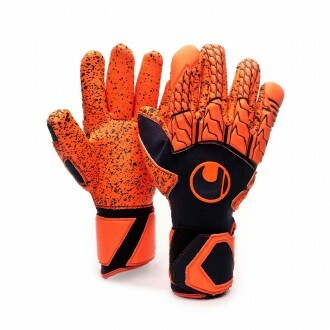 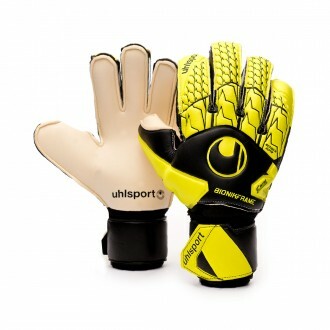 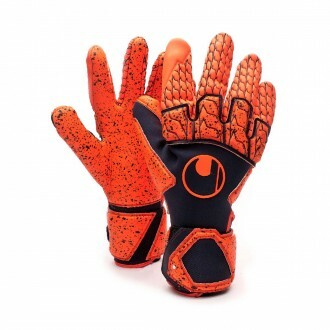 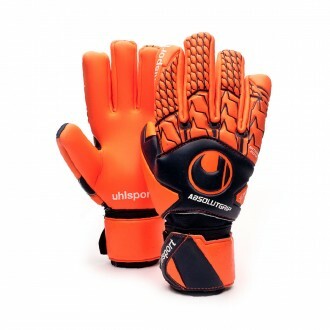 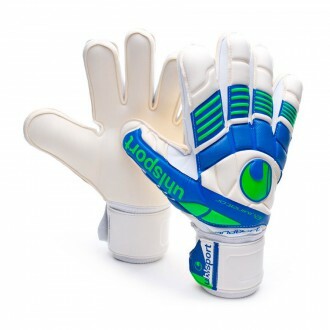 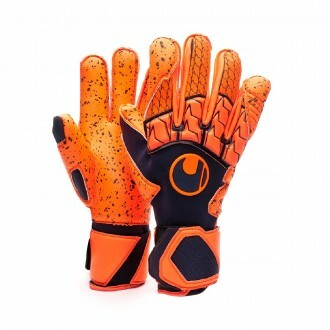 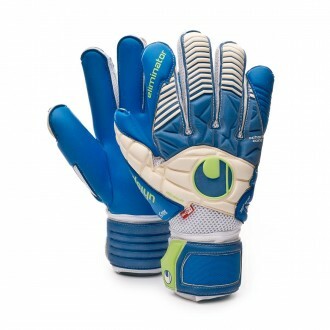 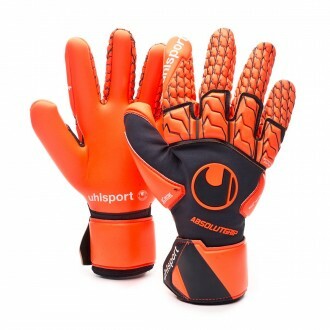 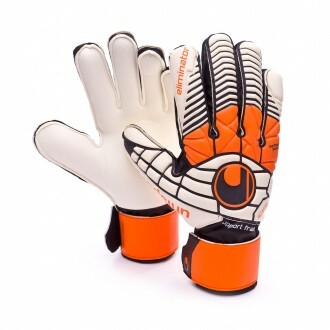 Here you will find Uhlsport goalkeeper gloves. 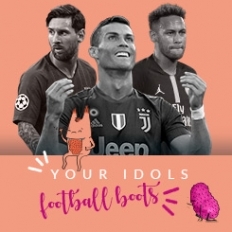 The name Uhlsport is a synonymous of respect, value and trust amongst Spanish goalkeepers, due to our placing our football dreams and aspirations on them for so many years. 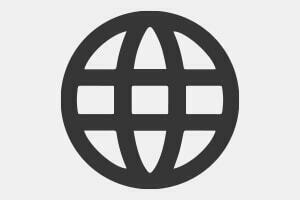 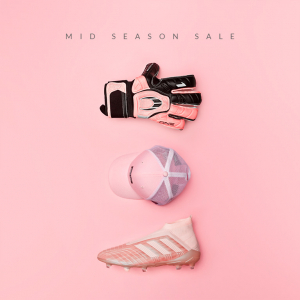 Owning a "half moon" glove was like wearing an insurance on our hands. 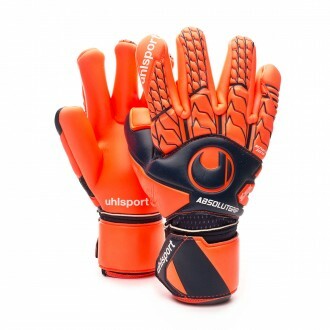 Today, even with the fierce competition, Uhlsport goalkeeper gloves are still playing the role of the "older brother" in the world of gloves, demonstrating that they're still innovating and evolving year after year in order to offer us a range of products worthy of the brand. 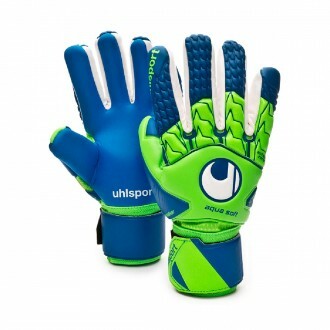 Keepers such as Pepe Reina, Mandada or Hugo Lloris wear Uhlsport gloves.